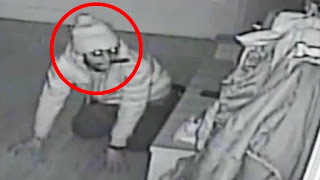 In this top 13 list, we look at the most scary things caught on tape by security cameras. In this top 13 list, we look at the most scary things caught on tape by security cameras. Whether they're real or fake, let me know your thoughts in the comments below. Enjoy my analysis of these videos!